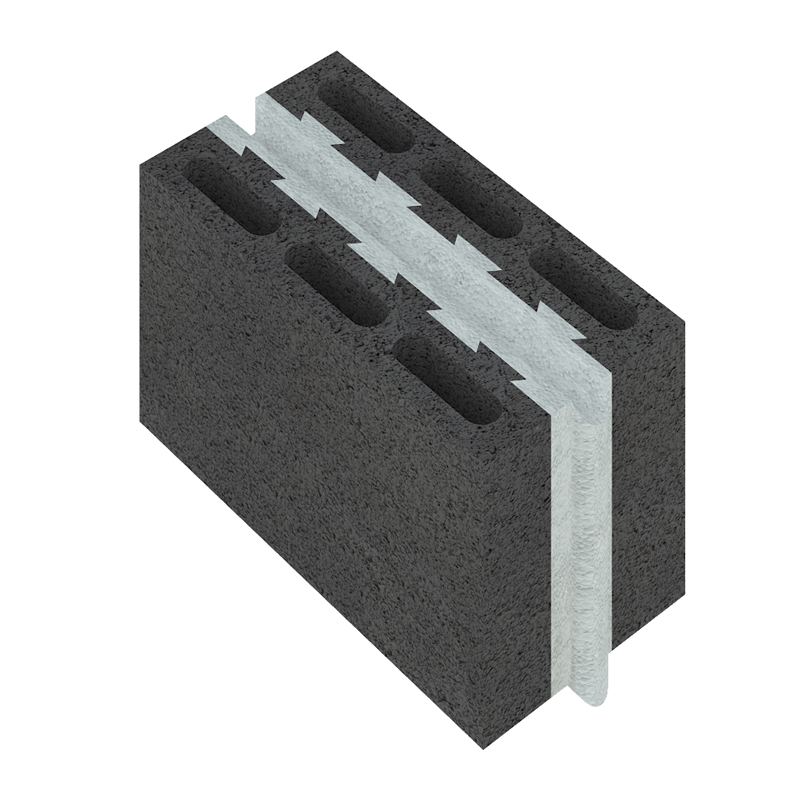 The Thermally Insulated Hollow Blocks is a sandwiched precast concrete block that consists of a foam board placed inside of the concrete block. The foam board has a unique design providing a tongue and groove assembly system. 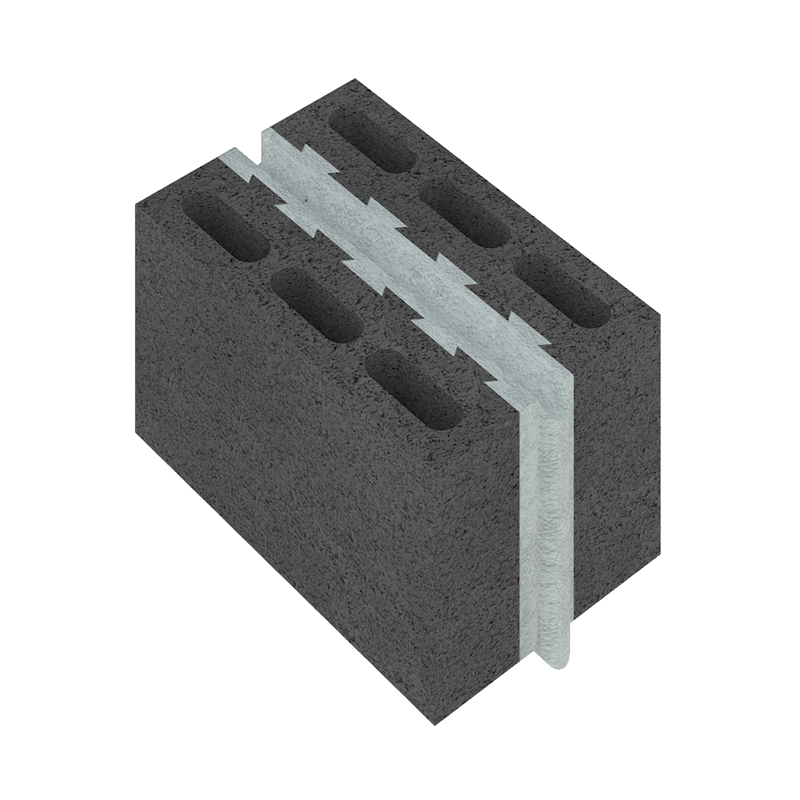 This four-sided interlocking system helps in the wall assembly whereby the units fit in place like Lego system. This helps save on construction time and reduce labour cost by almost the half. 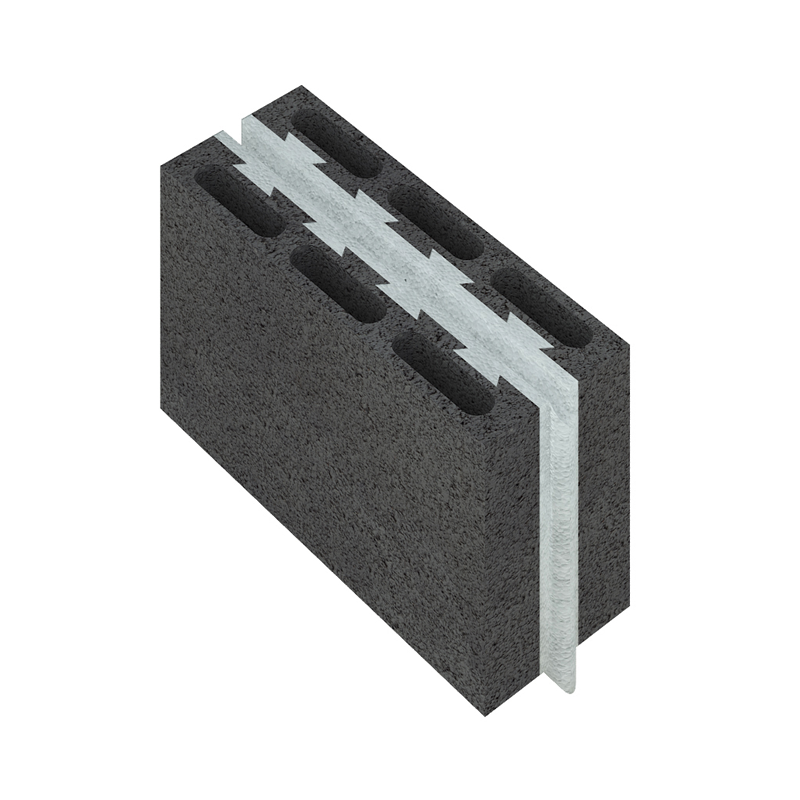 Building with the thermally insulated blocks with a built-in insulation layer increases the thermal comfort by reducing heat transfer through external walls and consequently reducing the buildings running cost from heating & cooling. 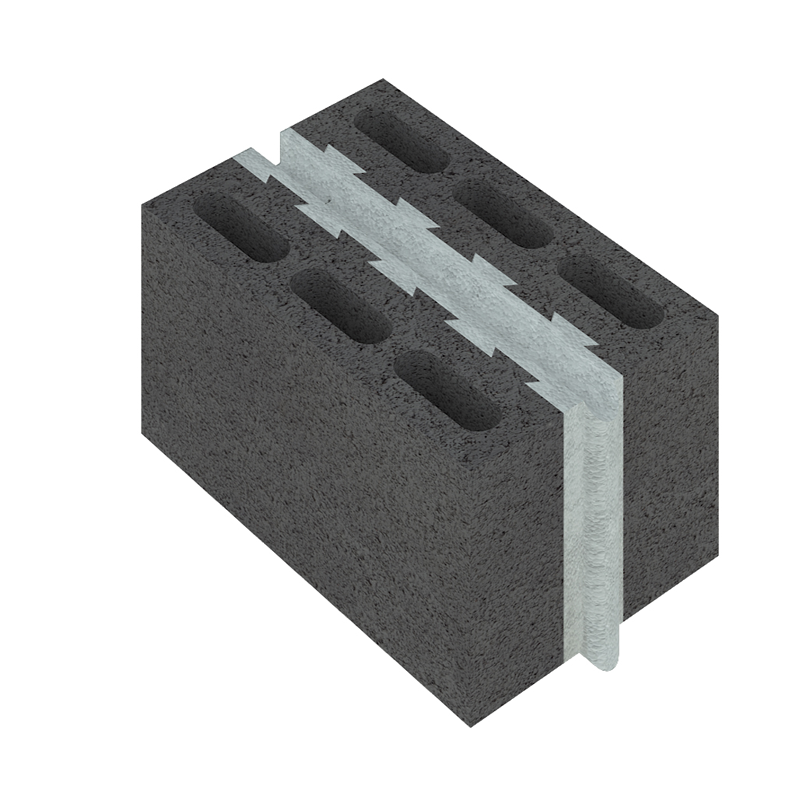 The blocks are available in a standard face size of 40 x 20 cm and in Width of 16cm, 20cm, 25cm and 30cm in a standard finish (also suitable for rendering). Due to its green characteristics, NGM Blocks will be working to approve its unique blocks at the “National Energy Efficiency and Renewable Energy Action” (NEEREA) were to add LEED points to construction projects. NEEREA is a green financing mechanism that provides almost interest-free long-term loans to residential, commercial, non-profit and industrial users for all energy efficiency and renewable energy projects for new and existing facilities.